Northwest Arkansas is a great place to call home any time of year. With the close proximity to outdoor adventure, corporate infrastructure and family-friendly venues, it seems to be abounding in things to do any month. But, something about summer makes the calendar fill up pretty quickly. Get out your summer bucket list and make sure these things are on it. 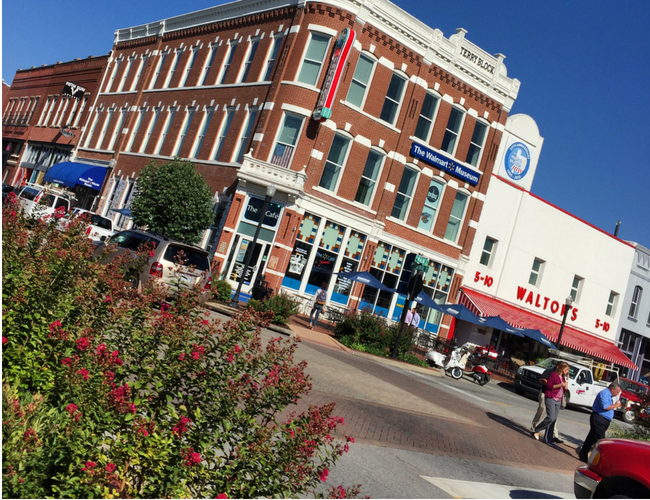 Let’s explore together 10 things to do in Northwest Arkansas this summer! 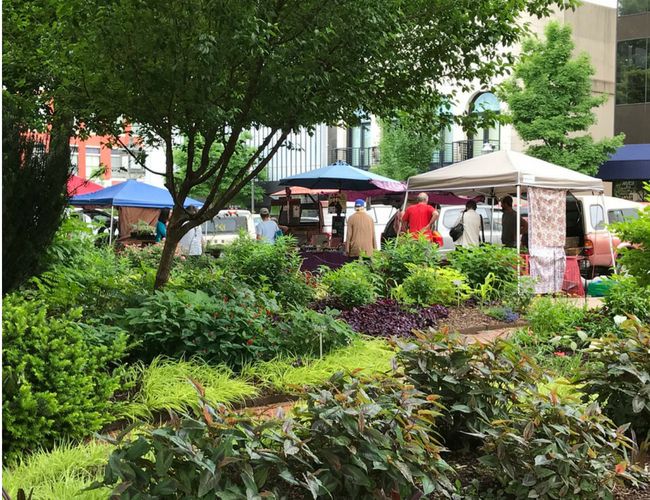 Whether is a Saturday morning Farmer’s Market excursion or shopping around all four corners, the downtown area in each of these main towns never disappoint. Fayetteville, Springdale, Rogers, and Bentonville are full of history, and many of the buildings in their downtown space bode new boutiques that sell anything from tire gear, dog specialties, boutiques with the latest fashion, and fresh products to help take care of your body. 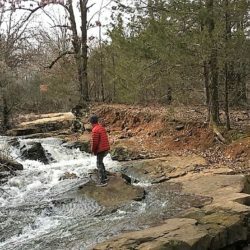 Towns like Siloam Springs, Huntsville, Green Forest, and Harrison also have unique stops with special treasures. And, a trip to Eureka Springs is never complete without a stop up and down downtown Main Street. Peel Mansion Museum and Compton Gardens – The Peel Mansion serves as a living monument to 1875 Italian Villa style living. The home itself was built in the Greek Revival style and today has been preserved in the same manner. It is home to artifacts from the time period and its gardens, full of heirloom roses, perennial sprays, and plants native to the area, often serve as a gathering spot for local fundraising events. 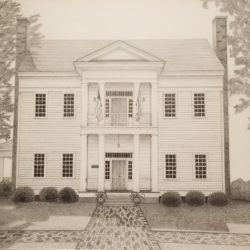 Clinton House – While this was Bill and Hilary Clinton’s first home together, it has become a place to symbolize the impact this couple had on our state and nation. The couple was married in the living room of the home and lived here until they entered the public eye. Learn about their life preparing for the presidency, long before it was on the radar. A special feature of the tour is the First Ladies Rose Garden including species that were favorites of many of the women that served before Mrs. Clinton. Shiloh Museum of Ozark History focuses on the “way of life” for those who lived in the Ozark area. This year as they celebrate their 50th anniversary, they have special exhibits for the changes to Emma St. in Springdale, historic marketing memorabilia, and an Ozark silkscreen collection from an artist in Madison County. Permanent exhibits focus on Native American Life, Civil War era, WWII times, and Ozark folklife. Museum of Native American History – Some artifacts in this museum date back 14,000 years (yep, you read that right!). The museum tells a historical past in chronological order and includes items like pottery, jewelry, headdress and more of the Native Americans that once inhabited the area. Arkansas Air & Military Museum at Drake Field in Fayetteville. Once home to part of the US aviation training program during World War II, this all wood hangar now houses a special collection of aviation instruments, many of which are still workable. Special exhibits include a selection of military vehicles and stories about a fighter pilot from WWI, commercial aircraft manufacturing, and Louise Thaden, the second-most famous female pilot. For those who have worked in the aircraft field or kids enamored by planes, this one-of-a-kind museum makes for an interesting experience. Arkansas Country Doctor Museum – Not too far from the Prairie Grove Battlefield site is a small museum that features the beginning of local medicine when doctors made house calls. Among the special exhibits are an iron lung, an 1886 doctor’s buggy, original tools of the home clinic that houses the museum, and a medicinal herb garden. Did you know two important Civil War battles were fought here in Northwest Arkansas? Did you know Fayetteville was possessed by the Union and Confederate troops at different times? Did you know the corner of Dickson St. and College Ave. was known at one point as “Bloody Corner”? commissioned by President Abraham Lincoln? While it was the middle of winter when this area saw its toughest battles, the grounds and National Parks for the Pea Ridge and Prairie Grove Battlefields are open year round. You can tour homes on the premises, crawl on cannons, gaze across open fields and reimagine the fatigue and bravery that co-existed on these acres. Pea Ridge Battlefield hosted the Civil War’s largest battle west of the Mississippi River and is credited as the battle that saved Missouri. A special spot of interest is the Elkhorn Tavern that was part of the Butterfield Overland (stagecoach) mail route in the late 1850s. Prairie Grove Battlefield – December 7, 1862, saw a gruesome battle between 2 equally numbered groups of troops. This is still recognized as one of America’s most “intact” Civil War Battlefields. Attendees can participate in a Driving Tour, Guided Walking Tour, and even a Geocaching Tour. Headquarters House – as mentioned above, a skirmish on the lawn of Judge Jonas Tebbetts’ home left an impression of a mine ball in the front door. This home was taken over as headquarters of the Union Troops during the latter part of 1863 and became the center of continued fighting as the Confederates tried to take over the area. Also on the grounds can be found a log cabin from 1839 that served as the law office to Archibald Yell, the state’s first Congressman. 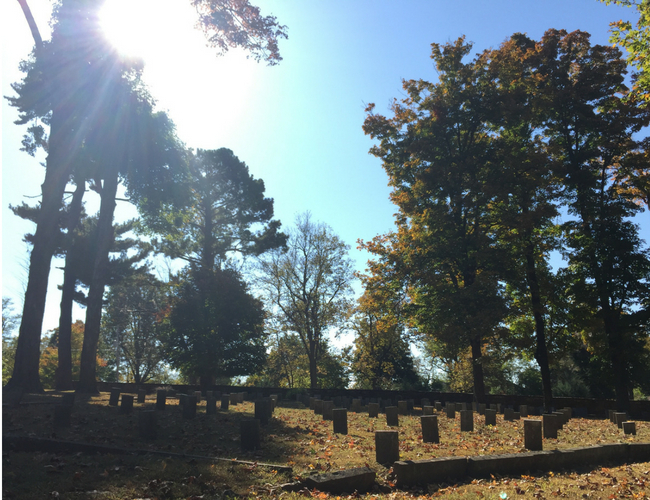 The National Cemetery in Fayetteville is listed on the National Register of Historic Places and the Civil War Discovery Trail. The first interments in this cemetery were bodies from the Battles of Pea Ridge and Prairie Grove. This cemetery serves as a beautiful reminder of those who have served our country and protected our freedoms. Confederate Cemetery – as shared in a previous article, this cemetery was created by the women of the Southern Memorial Association. No matter the feelings on either side of “the war” it was important that these soldiers have a proper place to rest. The beautiful tall trees provide a shady spot for quiet, peace, and reflection on a hot summer afternoon. In the summer, outdoor evenings are one of the biggest enchantments that organizations in Northwest Arkansas take advantage of. Opera in the Ozarks – Located at Inspiration Point on Highway 62, northwest of Eureka Springs, sits a music camp that is unlike any other. Musicians interested in opera spend their summers here in training classes through workshops by the best in the field. Today it is more than a “summer camp,” it is a place where university students interested in professional careers in opera and musical theater entrench themselves in studies and performance alongside an artist colony. Learn more about the performance schedule and purchasing tickets. Gulley Park in Fayetteville hosts a summer concert series where musicians of all genres perform from May 31 – August 9 on Thursday evenings from 7-9 p.m. Multiple concerts are hosted throughout the summer, including Arkansas’ own Barret Baber on July 26. Each night also hosts a food truck rally. Music is family friendly and those attending are even encouraged to bring their furry family members. Terra Studios is an educational, inspiring, and free art park south of Fayetteville. Their dream is to use art to create a better world and they do so through camps, workshops, and demonstrations. Book a class, take a family art adventure or plan a team building activity this summer. Botanical Garden of the Ozarks summer concert series is hosted on three nights. This family-friendly event welcomes lawn chairs, and family picnics or food trucks will be onsite if you don’t want to cook and bring your own dinner! 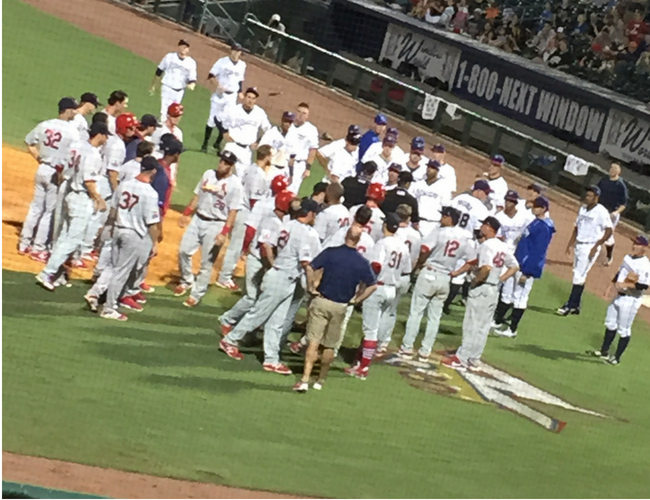 Learn more about who is on the schedule line up this summer. Northwest Arkansas is full of food treasures and food experiences. Take a tour of a chocolate factory. 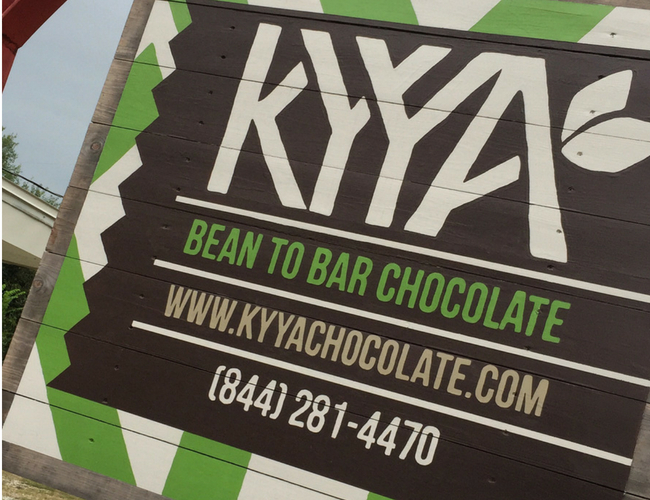 Kyya Chocolate is known as artisan chocolate with a brand committed to the process from bean to bar. They commit to people around the world and work closely with the farmers who grow the cacao beans that they roast and turn in to chocolate bars. You can take a tour of their facility and learn the process. Meet the people behind the company and hear about their passion for sustainable farming around the world. Where else can you stop on your way home from a Walmart grocery run and get some of the best street tacos you will ever eat? Rogers, Arkansas. Big Rub Urban Eatery is located inside Walmart on Pleasant Grove Road. Once a food truck off the Bentonville square, their popularity grew, and when this Walmart location was renovated, they took “eat local” to a whole new level. 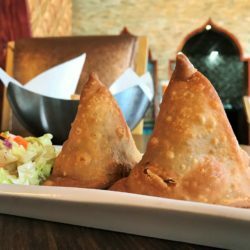 Rogers is not the only place with fantastic food. You can eat your way around downtown Bentonville where it seems new options are popping up each week. A cheeseburger at Hugo’s in downtown Fayetteville never disappoints, and a patio on Dickson Street is sure to bring you some extra entertainment. Guys would like to know the supposed best spot for wings in NWA is The Rail on 1st street in downtown Rogers where you get to choose what you wash them down with. And, since it’s summer, don’t miss Burton’s Creamery truck, Barnett’s Dairyette in Siloam Springs, Pure Joy Happy Goat flavored ice cream or Susie Q Malt Shop for a shake. CCC Reunion Day | July 1 | Devil’s Den State Park – Civilian Conservation Corps (CCC), built many of the parks throughout the state from the mid-1930s-40s. This weekend will pay tribute to these men with family-friendly CCC remembrance activities led by local Park Rangers, leading you back in time to the 1930s. Firefly Fling | July 21 | Botanical Garden of the Ozarks – a fanciful night where attendees come dressed as woodland creatures or fairies. Activities begin at 6 p.m. and the whole atmosphere and entertainment shifts once dark settles in. A complete family-friendly event where wishes are granted throughout the evening. National S’mores Day | August 10 | Lake Fort Smith in Mountainburg – learn about the tasty treat while making them alongside Park staff. Frisco Fest | Aug 31-Sept 1 | Downtown Rogers | The main downtown streets are closed, and attendees can experience live music, carnival games, street and food vendors. It’s the perfect way to see your neighbors and make a few new ones. 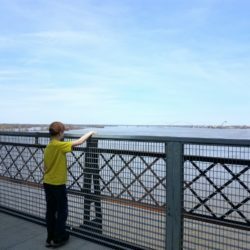 For those looking to burn off some energy or feel better about the way they spend their summer, the Razorback Regional Greenway waits. Plans for the Greenway began in 2000 with a long-range completion of 2035. 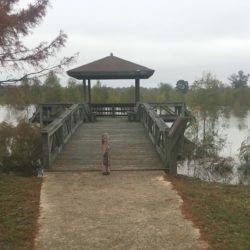 Due to generous grants from foundations in the region, this Greenway is mostly complete and opened up a corridor that runs from Fayetteville to Bentonville (and back). It includes 36 miles of prime off the path, shared use trails. Join a Park Interpreter on a Twilight Kayak Adventure in Mountainburg around Lake Fort Smith. Float The Buffalo River – this quintessential Northwest Arkansas activity really is a must each summer. Whether it’s a week of camping or just an afternoon in one day, there are so many incredible spots to stop in and take a dip, find a canoe or kayak, or just sit on the shores to sketch and think. Do not let this summer pass without a view of The Buffalo! 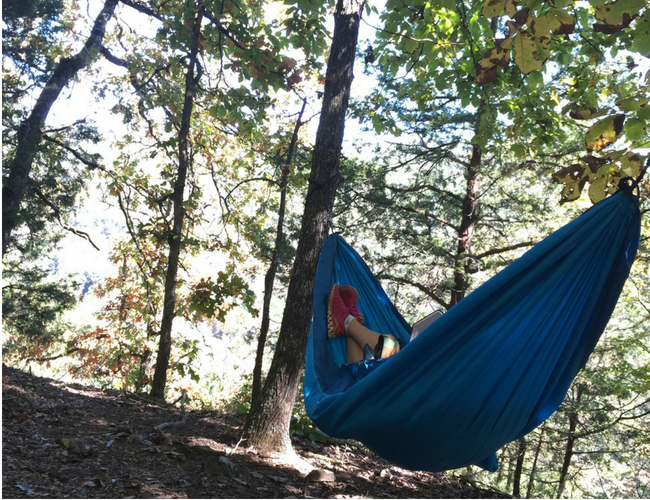 Hang a hammock in Devil’s Den – the walk up the Yellow Rock trail to a panoramic lookout is fantastic. It is not the same as Whitaker Point in Kingston, but it’s also not as far a climb. The trees that provide shade along the Yellow Rock trail also make for a great hammock hang. Again, pack in a bag and some snacks and plan to spend the day! Find the Glory Hole or the Lost Valley Trail near Ponca both of these are easy walk-in type trails with lots of adventure to explore. And, both end up at a picture-perfect spot to get a little wet and cool off. Hobbs State Park has many summer activities already planned, but a simple day hike may be more what you are looking for. Start at the Conservation Area Lodge and learn about the bat population in the area and other critters who make this lively space so interesting. From there pick your trail and next destination. It’s not the same kind of outdoor activities listed here, but the 112 Drive-In Theater in Fayetteville never disappoints. Pack a cooler, a few snack,s and make plans to behave yourself under the stars with some of the summers’ biggest box office hits. On top of Sequoya Mountain in East Fayetteville sits a church camp. While many will fill the halls and bunk beds for summer camp, a side road will take you to one of the most spectacular views in Arkansas. 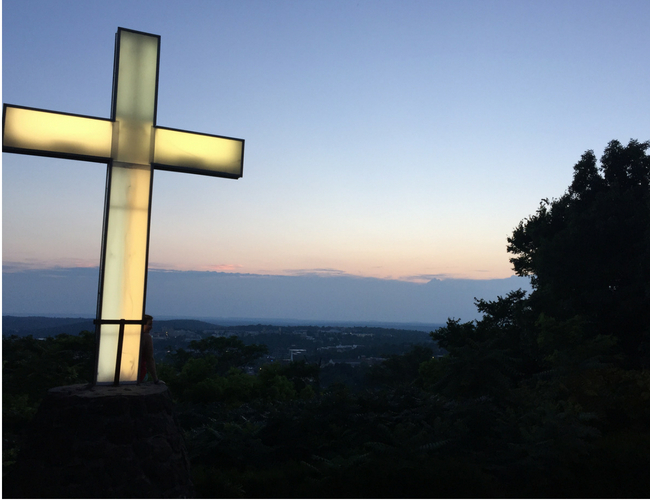 Mount Sequoya was the home to the first settlers of Fayetteville. The McGarrah and Leeper families settled in the area in 1828 and founded the City of Fayetteville. Often a spot for the college residents and a few lovebirds, the sunset is spectacular as it sets over an aerial view of Northwest Arkansas below. Grab a cup of ice cream from a local shop before you make the climb and remember to keep your mobile device close. You are not going to want to miss seeing the cotton candy skies from this viewpoint. Wherever you find yourself this summer, make some fun in Northwest Arkansas. It may be your backyard or a destination on your summer bucket list, but it is sure to entertain and not disappoint. Well, it may be disappointing that the summer passes too fast and you can’t catch it all. Prioritize and get started today!